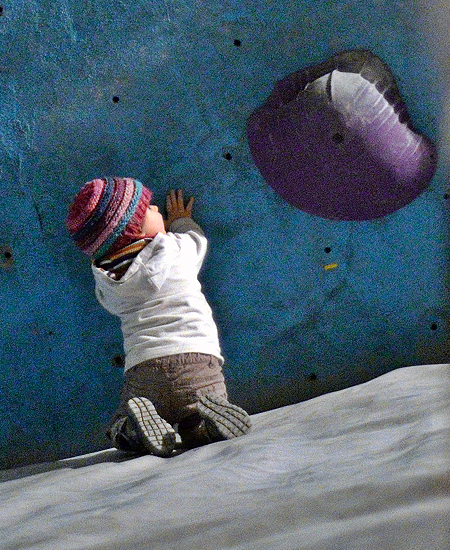 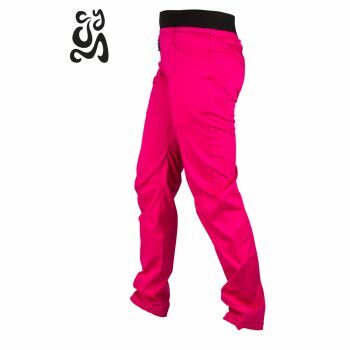 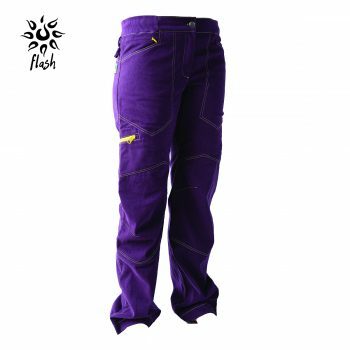 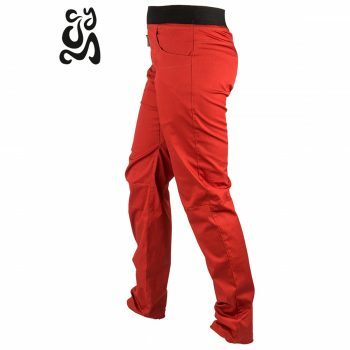 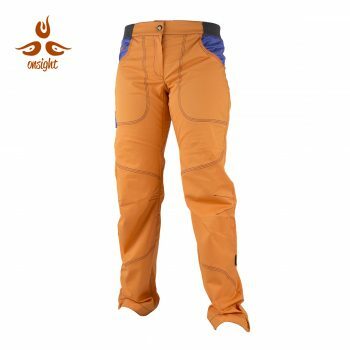 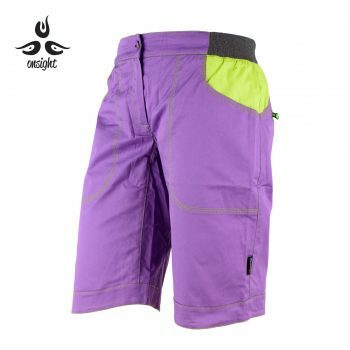 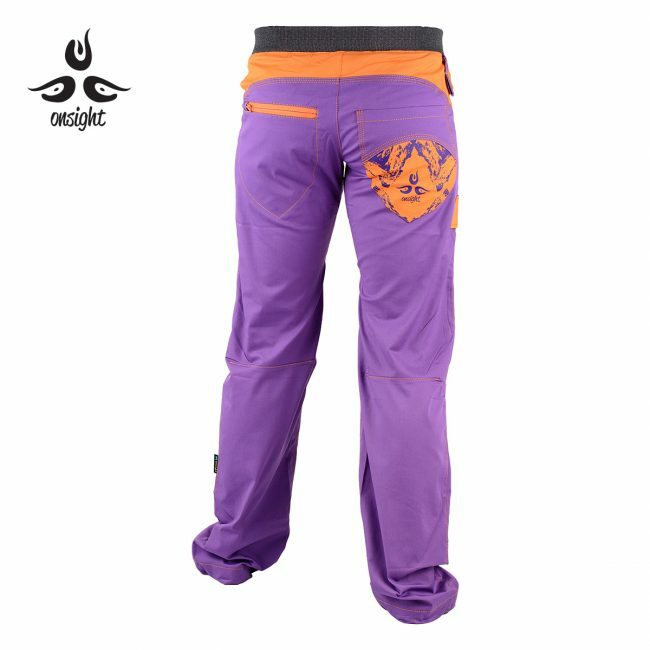 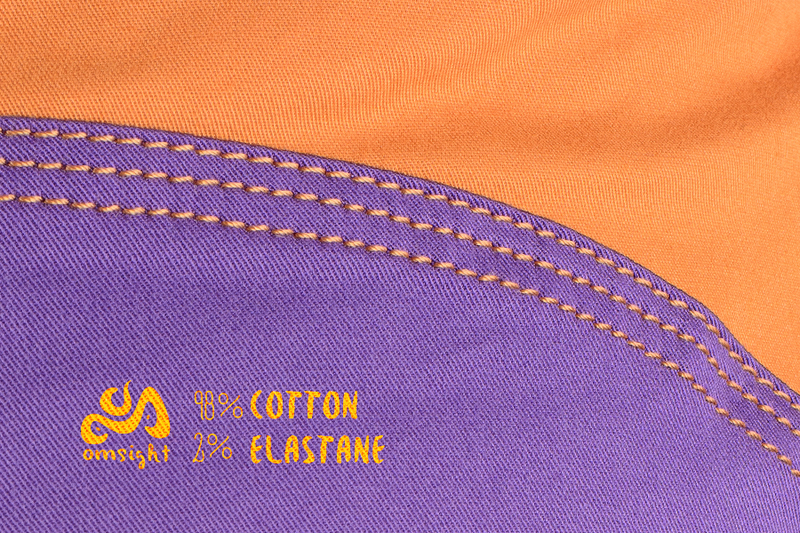 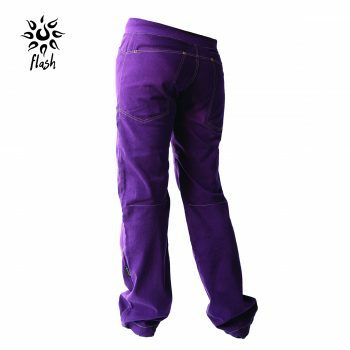 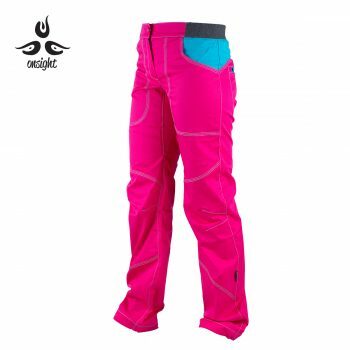 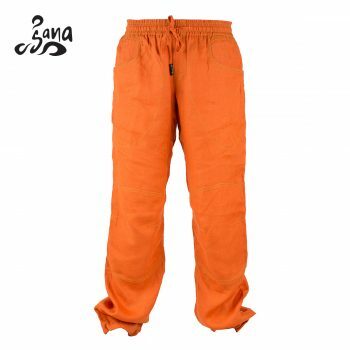 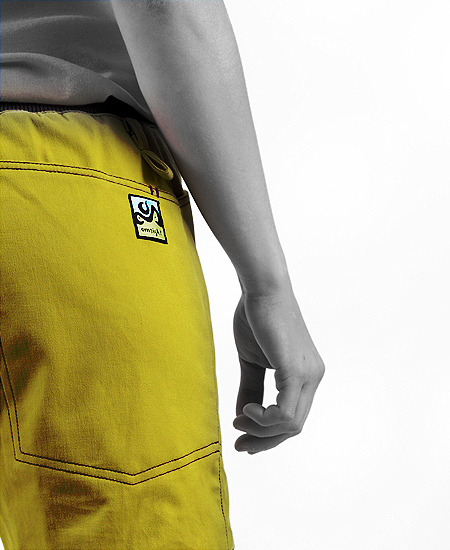 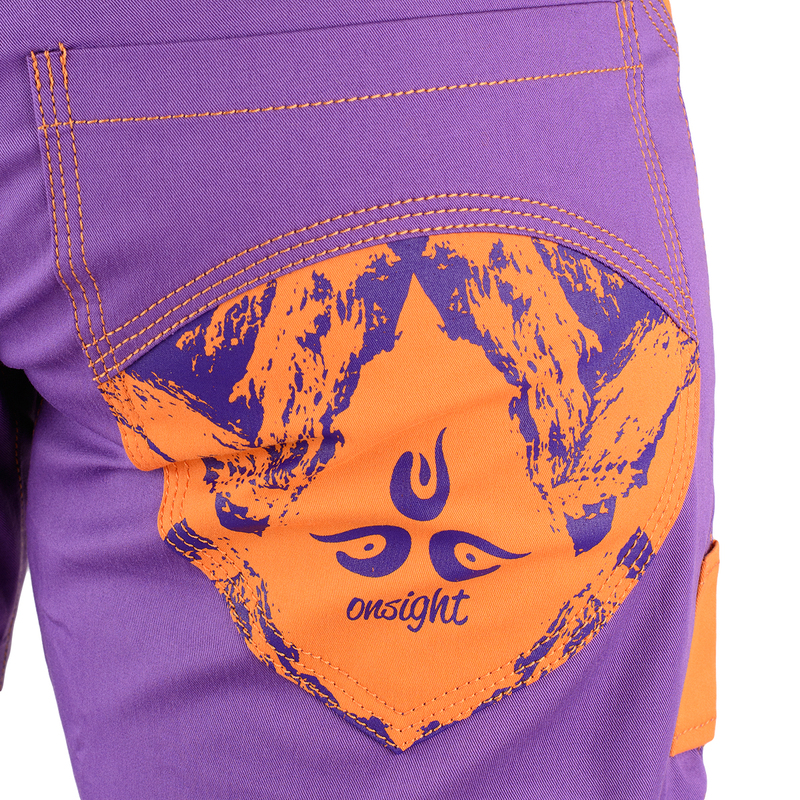 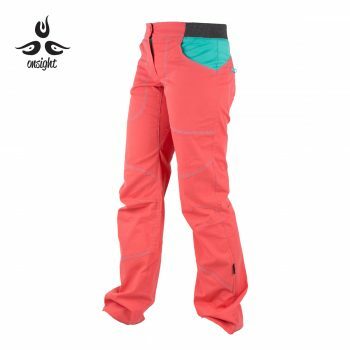 The durable, elastic and quick-drying fabric makes these pants great for boulder, sport and gym climbing. 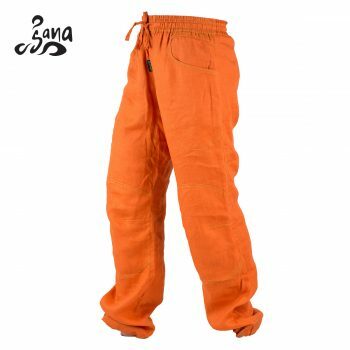 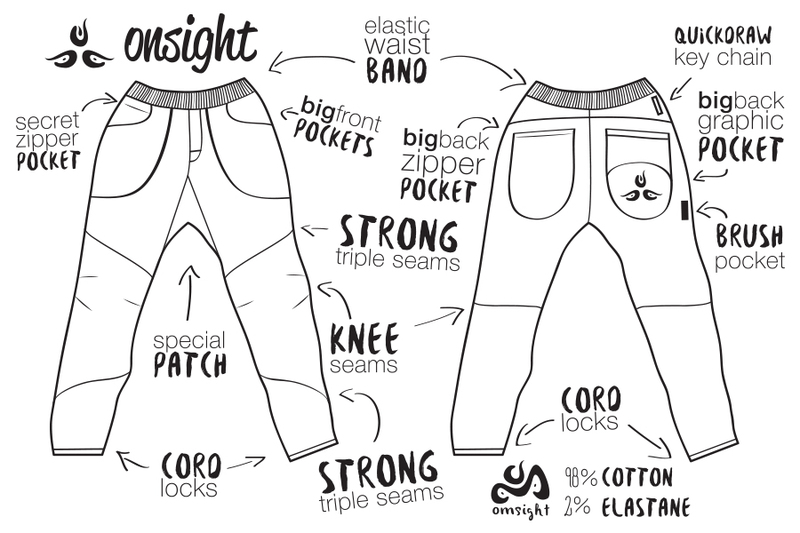 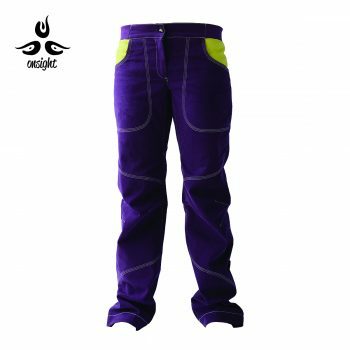 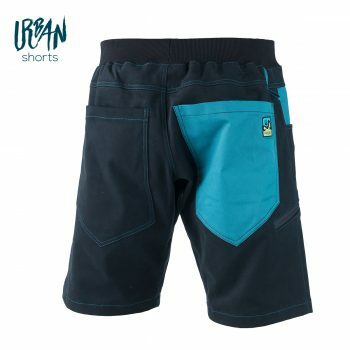 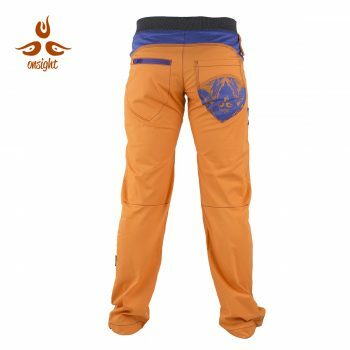 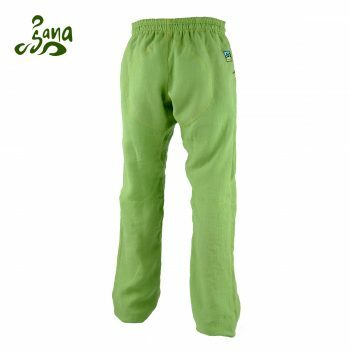 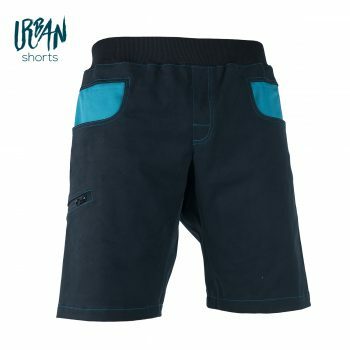 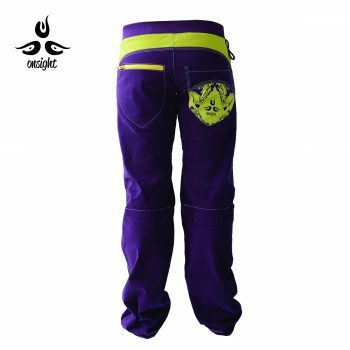 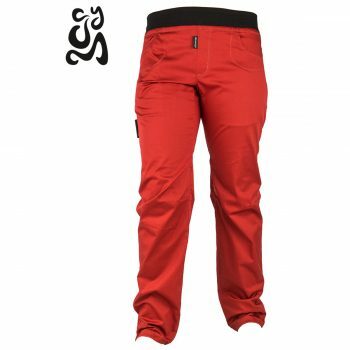 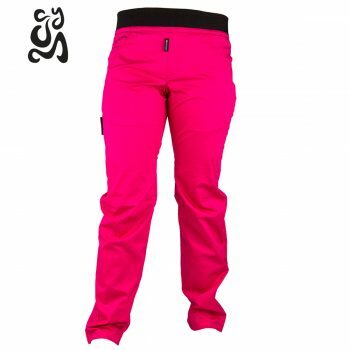 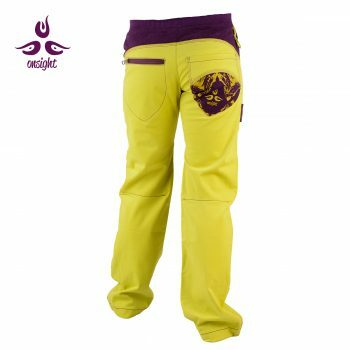 The design features a comfortable elastic waistband with an integrated drawstring for those occasions when you fill up all five of your pockets. 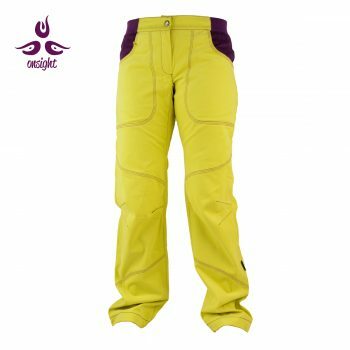 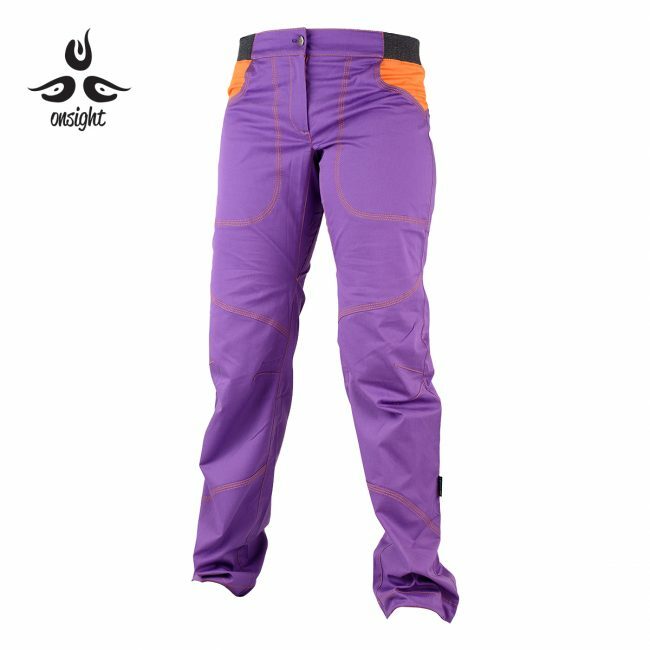 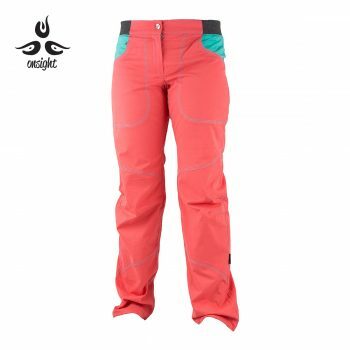 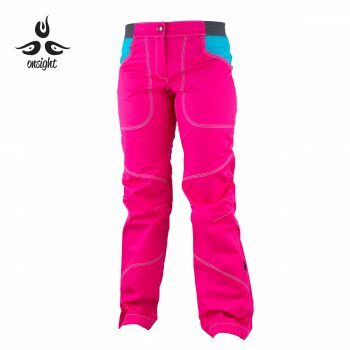 The Omsight free-range gusset, anatomic knee seams and ankle cord lock system provide unobstructed movement in all situations. 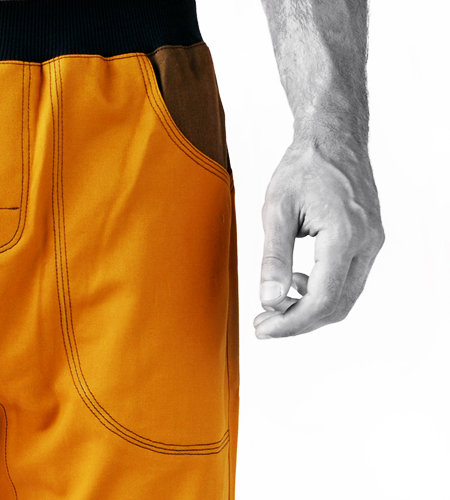 Thanks to the ankle cord lock system, you will never have to waste precious energy trying to locate those small footholds.